Today’s bad news is Sage Moonblood Stallone is no more. Hollywood’s action movie star Sylvester Stallone’s son (Actor and filmmaker Sage Stallone) was found dead on Friday afternoon by a housekeeper at his home on Mullholland Drive in the Studio City area of LA. Police officers confirmed he was dead. 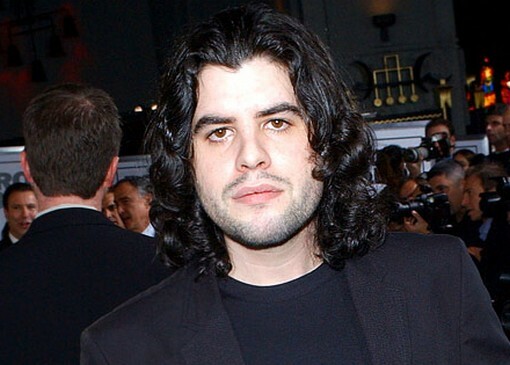 Assistant Chief Coroner Ed Winter said, no suicide note had been found, but Prescription bottles were recovered in the investigation, but winter could not say what kind Prescription or how many he had, or whether they had a role in his death, after post-mortem result and investigation we look into Sage Stallone's medical history. ‘Sage’ started his debut in an age of 14-year-old in 1990 in Rocky V. Sylvester Stallone's 36-year-old son was an aspiring actor who appeared in the fifth film in the Rocky series. 2011: The Rocky Saga- Going the Distance: Rocky Balboa Jr.
2010: The Agent (short)- Ari Sheinwold. 2010: Promises Written in Water- the mafioso. 2007: Oliviero Rising- Dr Jeffries. 2003: The Manson Family- Jay Sebring (voice). 2002: Reflections of Evil- Dan August. 1993: The Evil Inside Me- Leo. 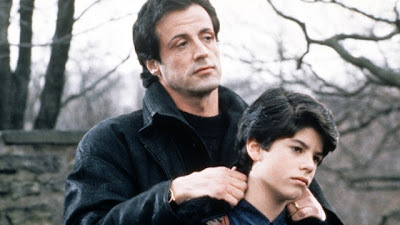 1990: Rocky V- Rocky Balboa Jr. He also directed two films - documentary Alan Yates- (2005) and short film Vic- (2006).